Ms. Buck is the Executive Director of SeniorLAW Center and serves as the Center’s CEO responsible for the organization’s achievement of its mission, its financial stability, and overall supervision of the Center’s staff of attorneys, legal assistants, volunteers and support staff. Ms. Buck earned her law degree from Villanova University School of Law, where she served as Chair of the Moot Court Board, and is a proud graduate of the Bryn Mawr Nonprofit Executive Leadership Institute program and the Pennsylvania State University, where she was among the first graduates of the University Scholars Program (now Schreyer Honors College), with a senior thesis on 18th century English literature. 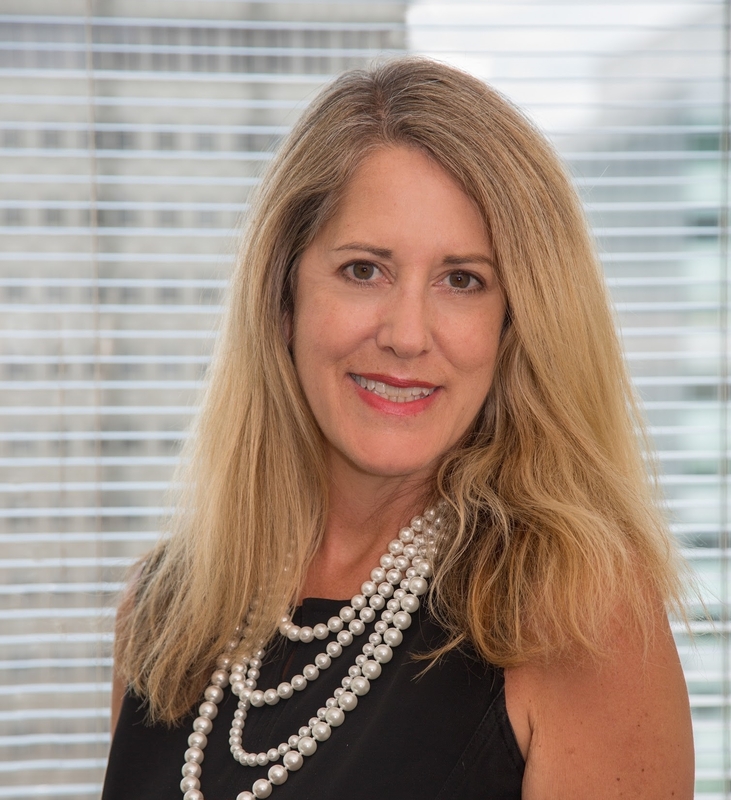 Prior to joining SeniorLAW Center in 1997, Karen was in private practice, focusing on complex commercial litigation and representing children, individuals and families as a pro bono attorney. Ms. Buck has over 25 years of nonprofit leadership and advocacy experience, as an Executive Director, board member, volunteer attorney, child advocate and mentor, and teacher of English as a Second Language to adult immigrants and refugees. She has volunteered with the Support Center for Child Advocates, Nationalities Service Center, the Homeless Advocacy Project, Philadelphia VIP, Big Sisters of Philadelphia, Little Brothers, Friends of the Elderly and many other stellar nonprofit organizations. Ms. Buck is passionate about equal access to justice for the poor and vulnerable communities. She proudly serves in many leadership positions promoting access to justice, including as member of the Pennsylvania Supreme Court’s new Advisory Council on Elder Justice and its groundbreaking Elder Law Task Force, co-chair of the Delivery of Legal Services Committee of the Philadelphia Bar Association, and chair of the National Association of Senior Legal Hotlines and Helplines, promoting senior legal services across the U.S. During her tenure at SeniorLAW Center, she has led the launch of new programs for senior veterans, victims of domestic violence, abuse and exploitation, older homeowners and tenants, and the statewide SeniorLAW HelpLine. She serves on many local, statewide and national boards and coalitions addressing poverty, justice, aging, voting and civil rights. She is recipient of several honors including the 2014 Andrew Hamilton Award from the Philadelphia Bar Association, the Alumni Association Award for Public Service from Villanova Law School, a Distinguished Child Advocate Award from the Support Center for Child Advocates, and the Philadelphia Bar Foundation Award for public interest lawyering. She was awarded the 2015 Independence Foundation Senior Attorney Fellowship Sabbatical and will be traveling to New Zealand, Japan, Canada and Iceland in 2016 to learn and share about elder justice and elder rights issues from a global perspective.